Bite is a locally owned independent grocer and everyday eatery. We pride ourselves in lovingly providing the best product available, from our scratch baked breads to our carefully curated cheese selection. Our passionate kitchen professionals build upon our foundation of quality products to provide you, our customers, with the finest eatery experience in historic Inglewood. 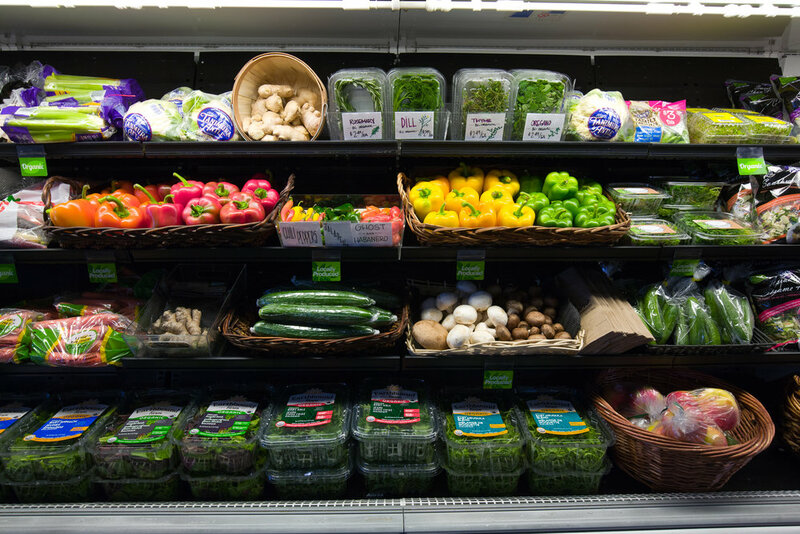 Starting from our humble beginnings as a small niche specialty store, Bite has grown to become Inglewood's premier grocer. 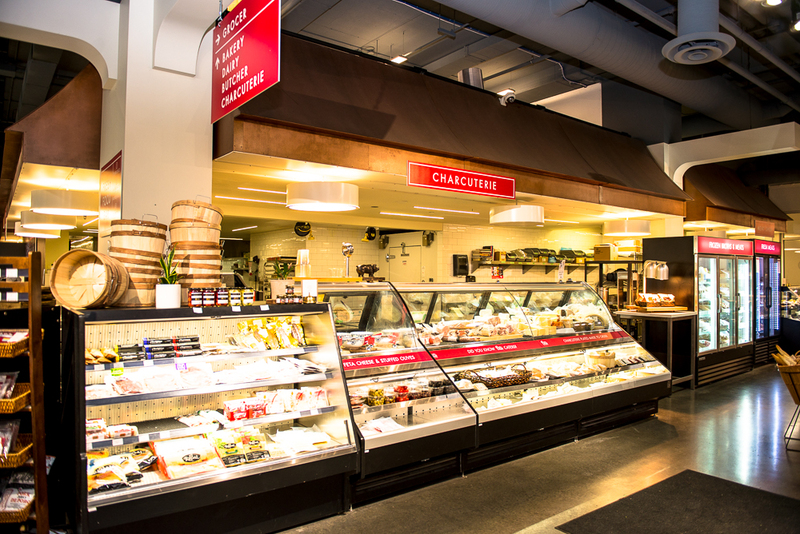 We stock all of your everyday grocery needs, our bakery team bakes fresh breads daily, we are Inglewood's only meat shop, and we always have fresh, local, organic and affordable produce. From specialty oils and vinegars to basic pantry staples, we carry a range of products to satisfy all cooks alike. Our cooking foundation begins with quality ingredients and a comfort food attitude. We prepare all of our stocks from scratch and build our meals from there. 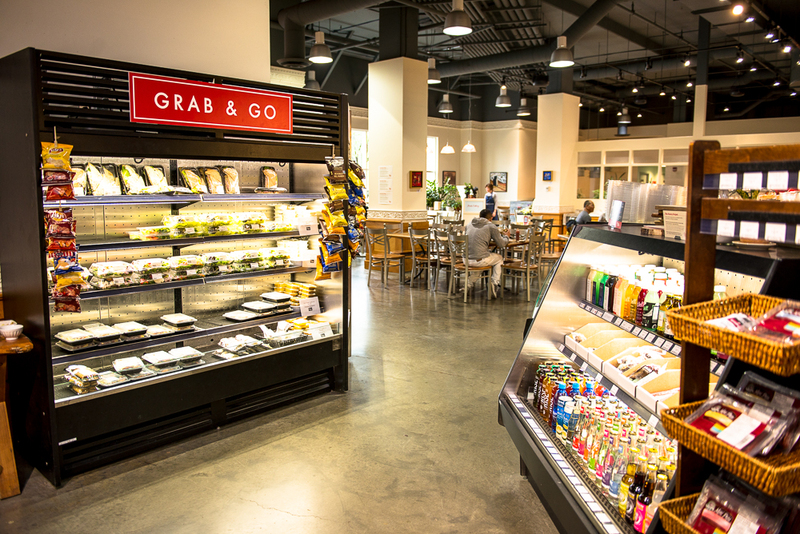 Whether you're looking for a bowl of soup, a world-class burger or a weekend brunch, Bea's Eatery and our Cafes' Fresh Food Bar will have options to satisfy even the hungriest of hungers. We love food. ** Eatery closes at 4 pm daily. Open late for dinner every Friday night! every weekend is a long weekend at Bea's Eatery. Brunch served on Monday's! !